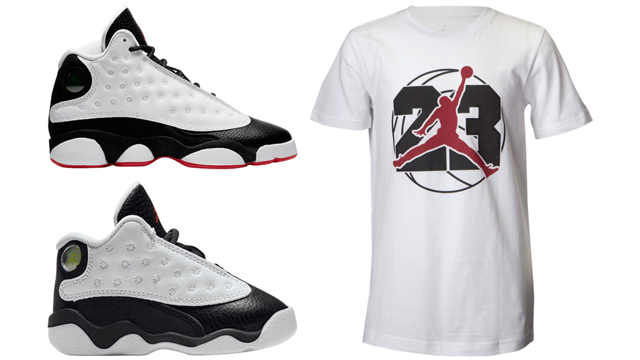 If you’re looking to lace up the little guy in kicks and clothing from the Air Jordan 13 “He Got Game” Collection, here’s a glance at the complete line of Jordan Retro 13 sneakers and matching tees. 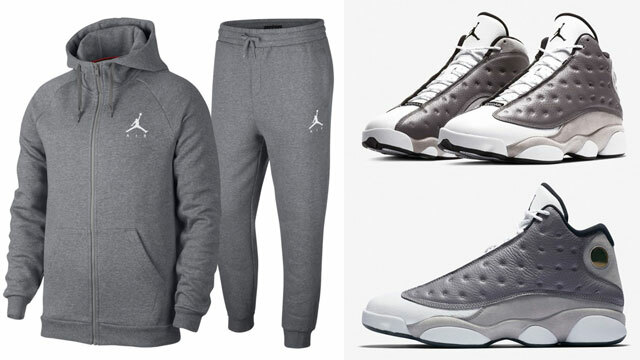 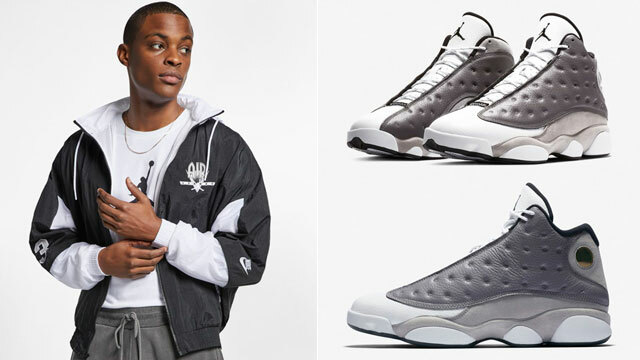 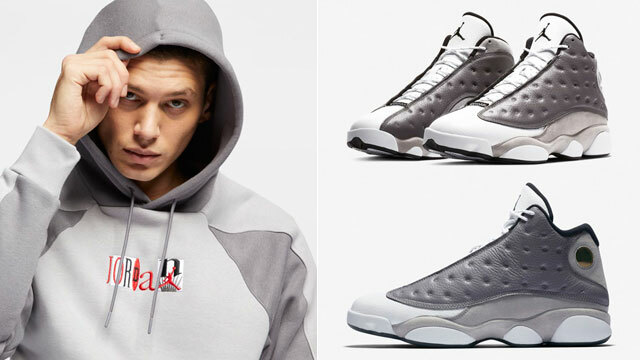 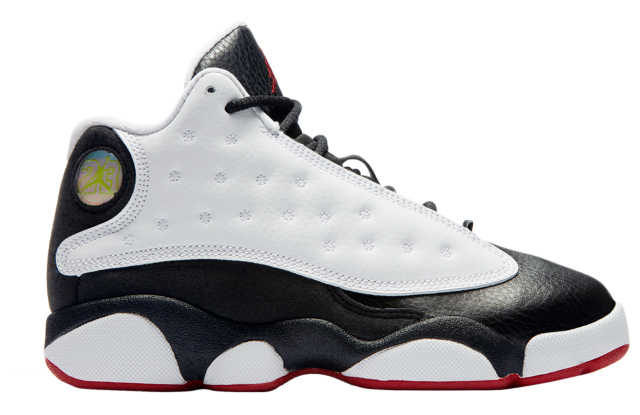 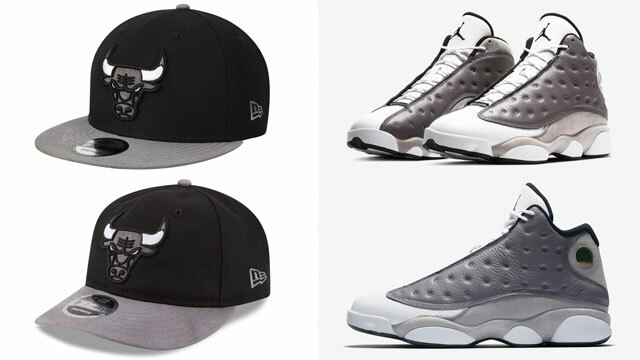 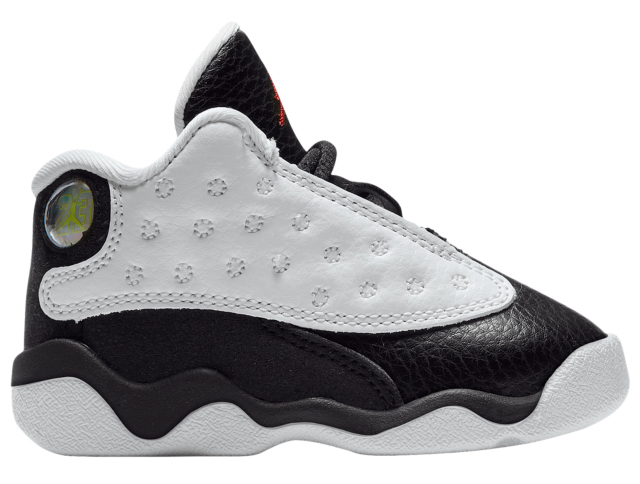 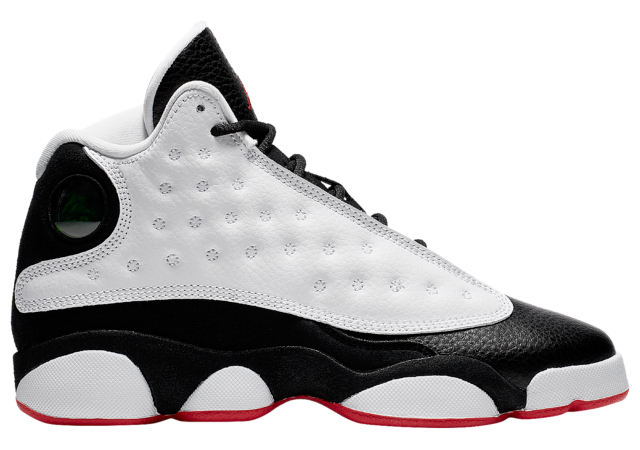 Included in the footwear range are Air Jordan 13 shoes in Grade School, Preschool, Toddler and Infant sizes to keep the smallest of sneakerheads laced up in Jumpman style, along with a few different Jordan Retro 13 T-Shirts in colors and sizes to match the shoes. 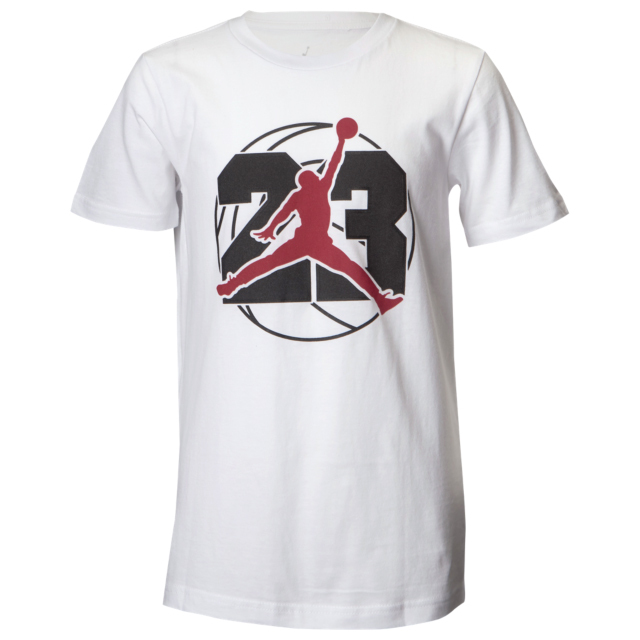 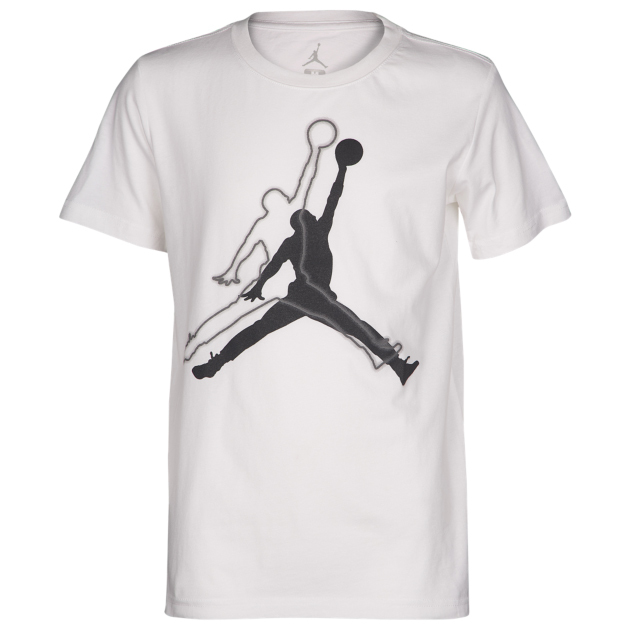 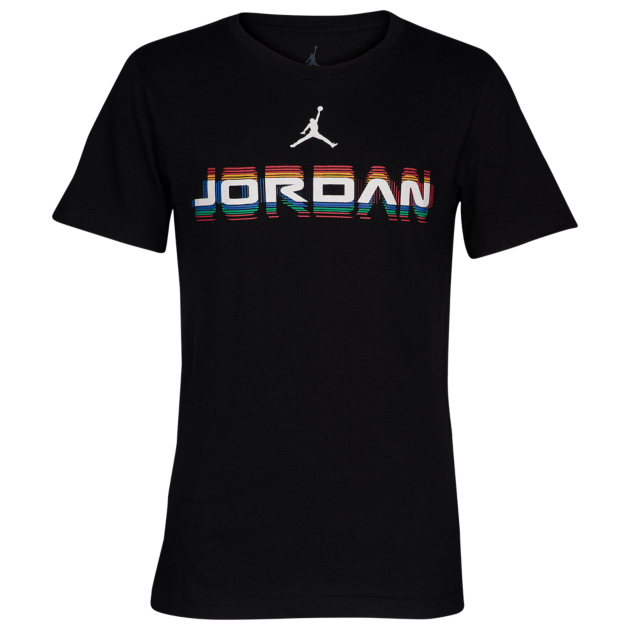 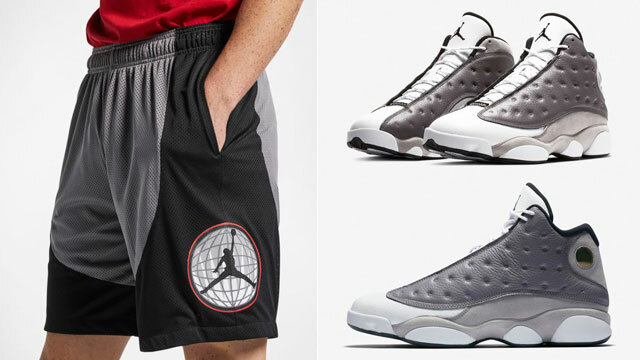 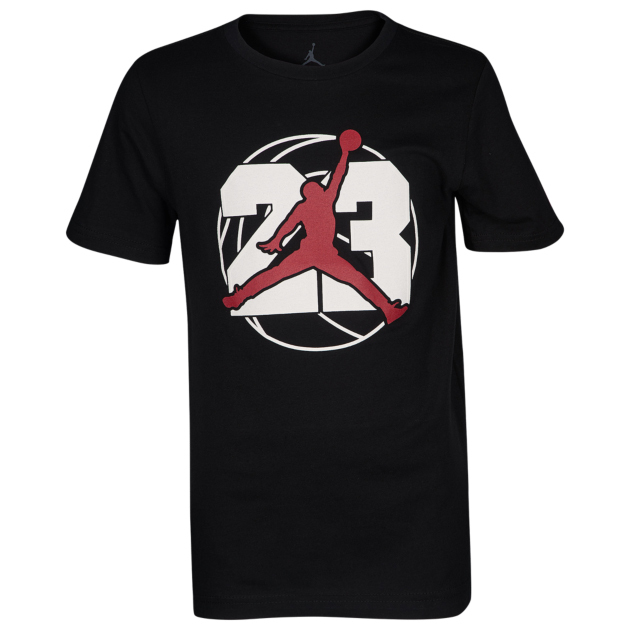 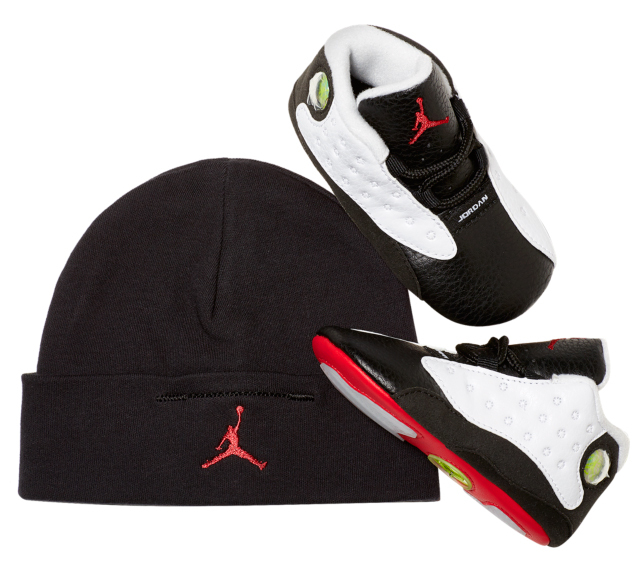 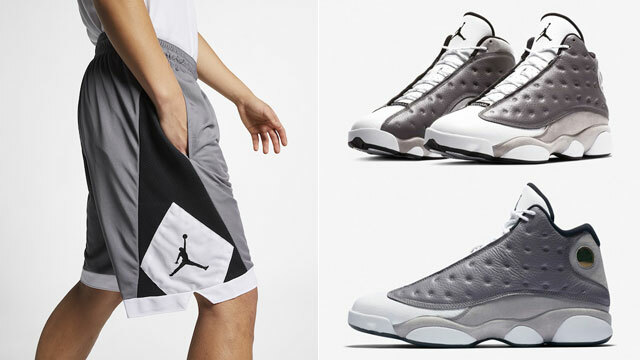 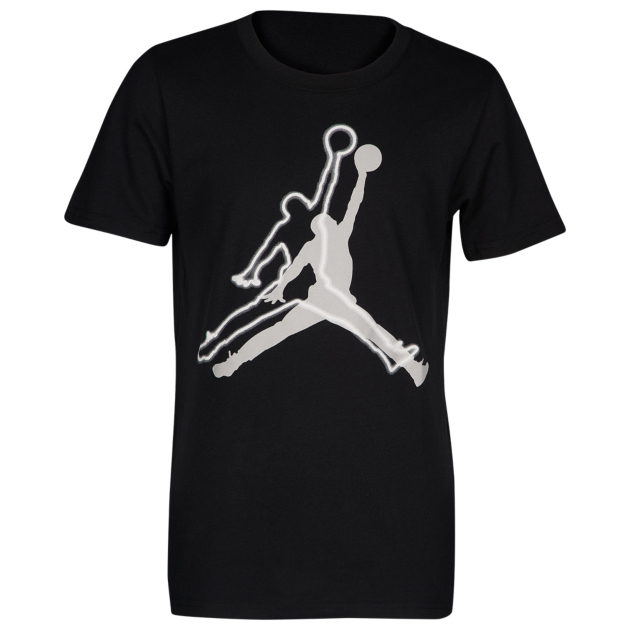 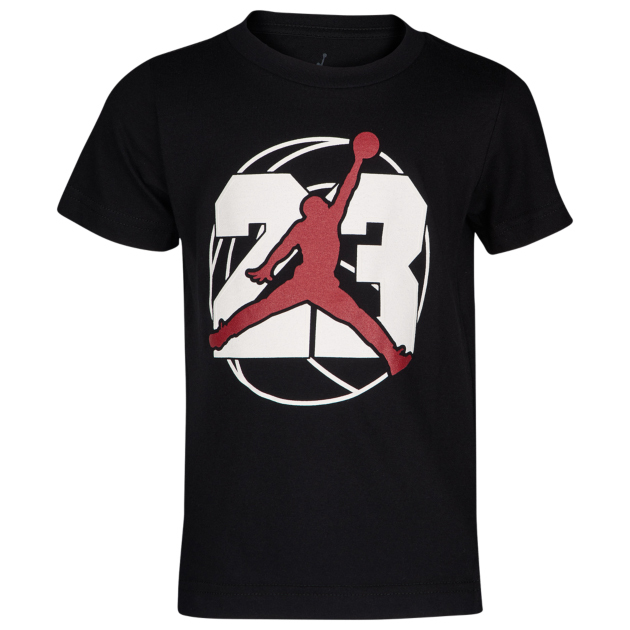 You can shop all of the AJ 13 kicks with the Jordan Brand kids’ tees to match below.